Anyway…. I’m not sure that comparing my kitchen sink to the “Breaker of Chains” was the least awkward way I could have started this post, but I’m just going to roll with it. So recently Adam and I checked two big things off the kitchen to do list, and they made a huge difference. The first was the kitchen backsplash, and the second was finally building in our highback drainboard sink. 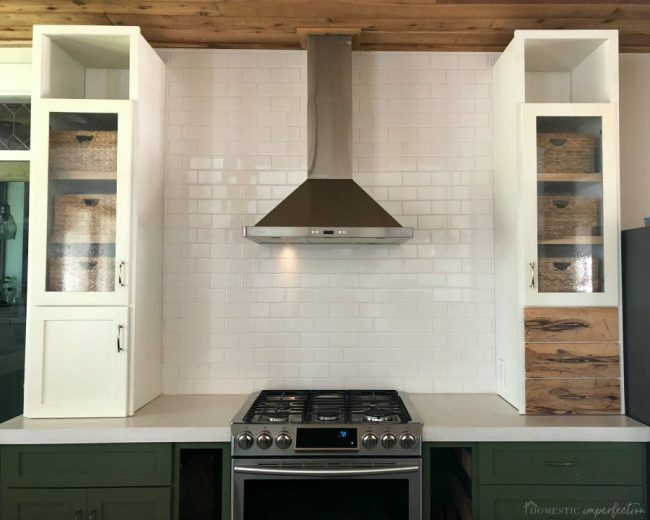 Obviously, there have been other things finished since those before pictures were taken (and we still have a ways to go), but that backsplash and installed sink were big leaps forward. I love the way the sink turned out, but this was definitely not how the plan started. 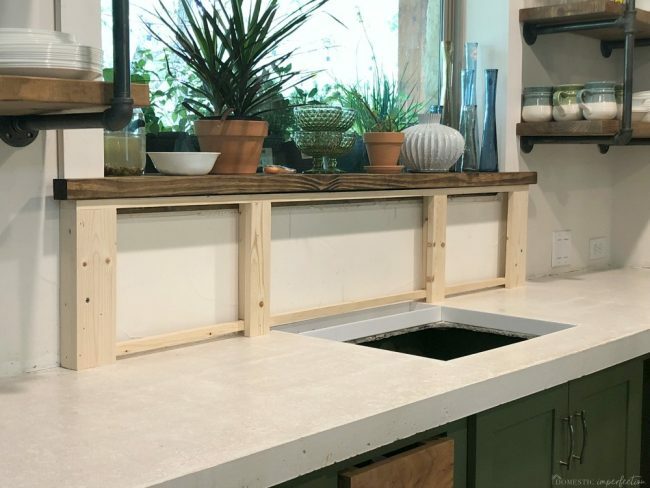 The original plan was to get a highback drainboard sink and built it into the cabinet, so that it was flush with the countertop (not sitting on top) like this…. 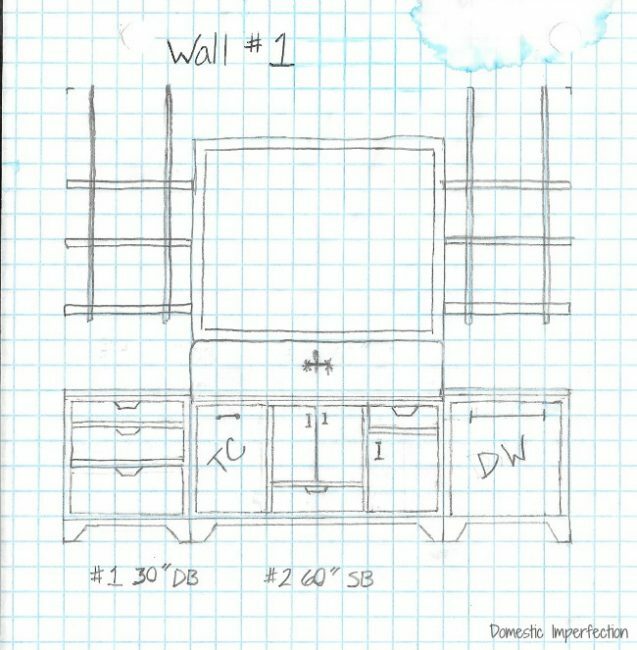 My husband built all the cabinets, and after we decided on what sink to get Adam built a very cool, furniture style sink base cabinet…weeks before the sink arrived (big mistake). I don’t have a picture of it, but here is the sketch. Then the sink was delivered, and since it was a replica (hollow mold instead of real cast iron) it couldn’t be installed like originally planned. We were both bummed, and after debating all our options we decided that building a new, less cool sink base cabinet was the best route to take. So between raising the height of the sink a few inches and the concrete countertop being thicker than we thought, we ended up with a sink that was about 1.5 inches taller than the window. Isn’t building a house fun?! 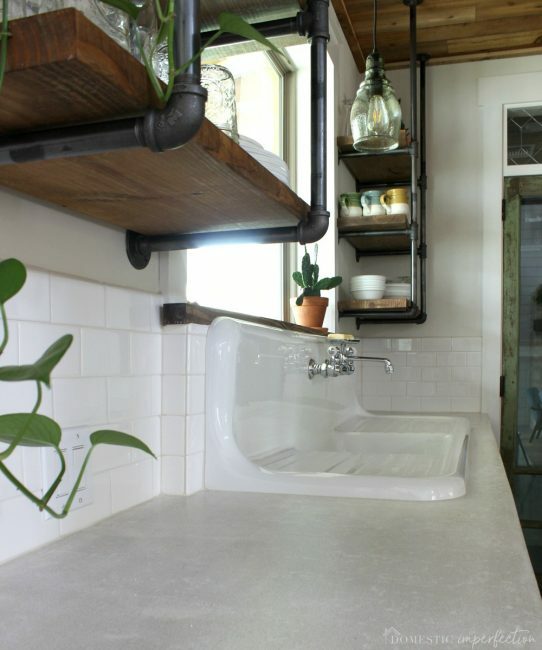 Another challenge with the vintage drainboards sinks is that they aren’t as deep as a standard countertop. 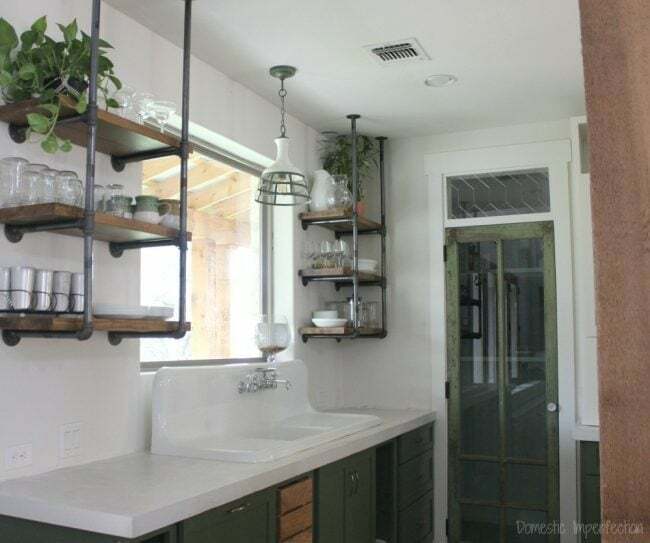 So your choices are that you can either pull the sink forward so that it’s at a comfortable distance from the front of the cabinets (leaving a huge gap between the wall and the back of the sink), or push it against the wall and have to lean way forward to reach the basin. Completely functional, but certainly not living up to its potential in the visual department. The kitchen backsplash installation was looming though, which means we had a deadline for figuring out how to build in the sink. Which was a great thing actually….sometimes a good deadline is just what you get to finally get it in gear. 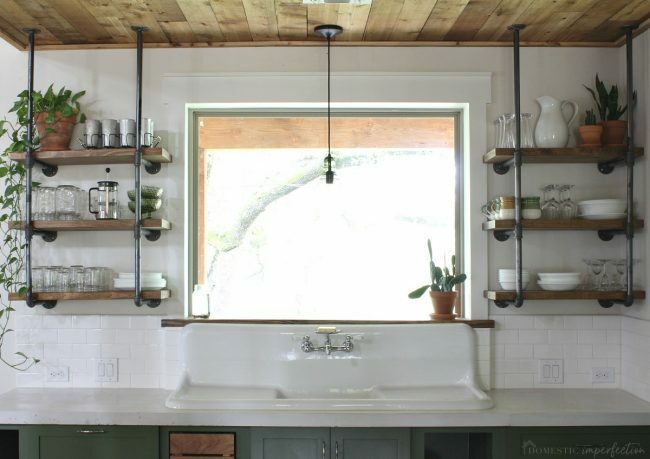 The first step was to frame out the area behind the sink, essentially bringing the wall forward. The frame is the width of the window (which is about eight inches wider than the sink) and blends right in with the new window trim. 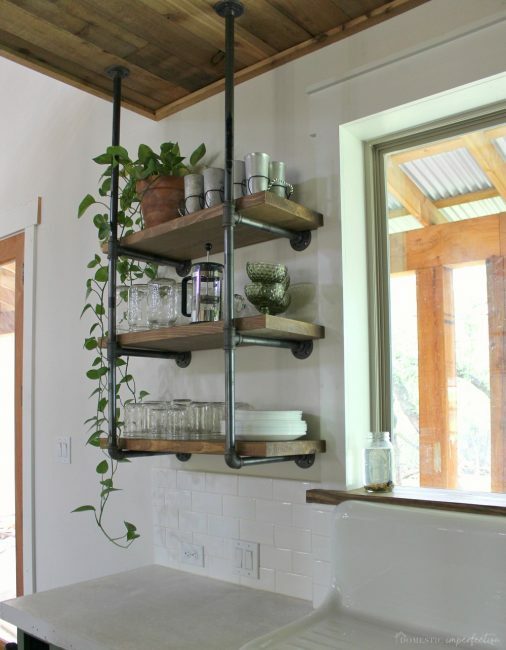 The wooden windowsill is just a pine 2×12, and it is “floating” above the actual windowsill on top of sturdy spacers. It covers the window frame and sits level with the bottom of the glass. 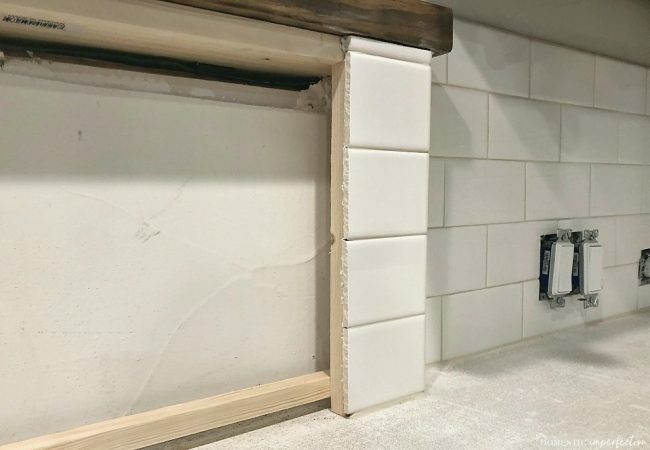 Next came the tile, which we did on the lower part if this wall and wrapped around the frame so it would disappear behind the sink. 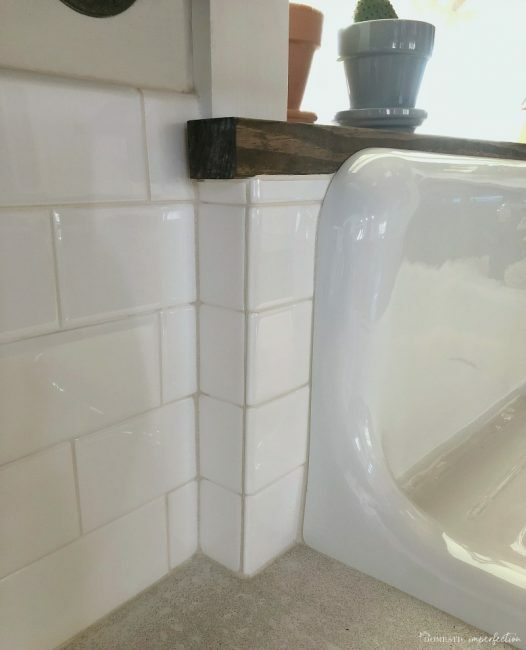 Once all that was finished we put the sink back in place, and caulked it in with caulk that perfectly matched the grout (it even had a sandy texture and everything). The result? A built-in highback sink that looks like it belongs. I LOVE the way this wall turned out, despite the fact that we had a few roadblocks along the way. Do I think the original plan would have looked even better? Well, yeah. But nothing is perfect, and that is okay…this is a pretty darn close second. Anyway, that is where we are with the kitchen! Also, if you are looking for a review of the sink and how it is holding up after two years, stay tuned…that will be my next post. P.S. 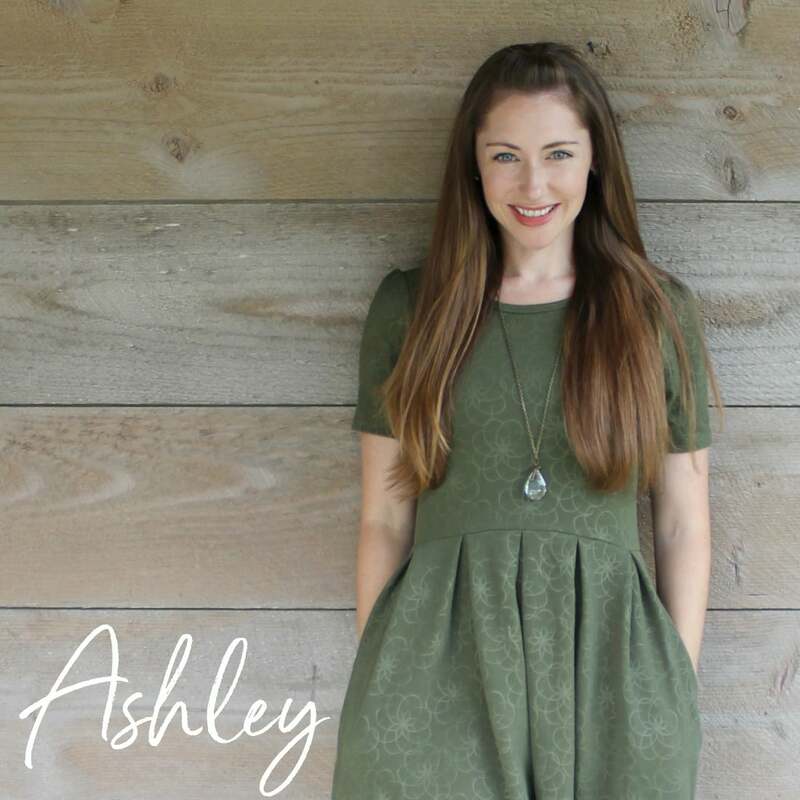 – Want to follow along with projects in between blog posts? 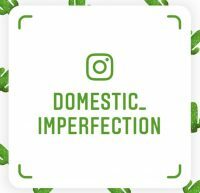 Head on over and follow on Instagram, where I’ve started doing Instastories to keep you up to date! This looks sooo great! 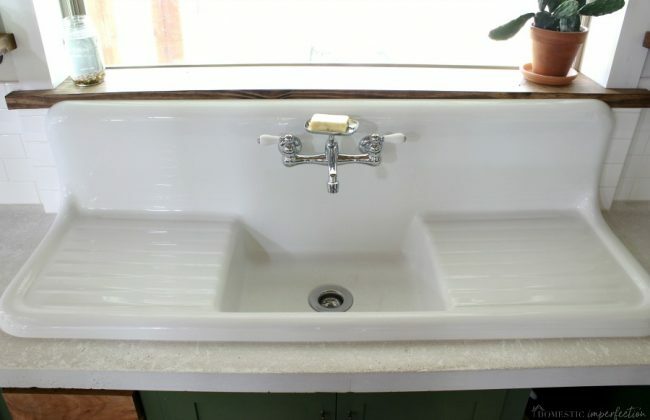 And is the inspiration to us getting a similar (a bit smaller) sink for our bathroom! 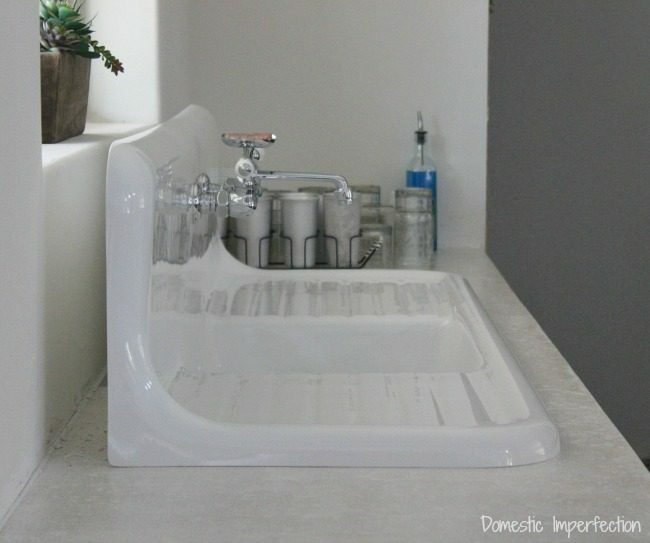 Did you attach the sink at all to the counter tops or below at all? Or just caulk it in place? Thanks for sharing!! Thanks Jenn! 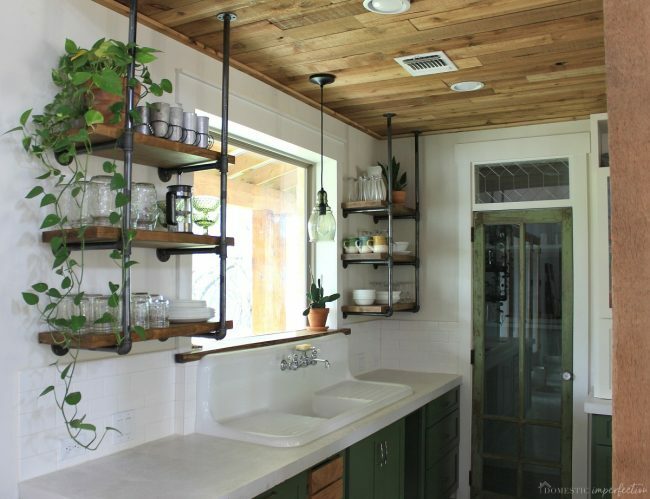 The sink is only held in place by plumbing, caulk, and it’s own weight….there really isn’t a way to attach it better than that. It doesn’t budge though, so it’s fine! Interesred in the sink review! We had an NBI drainboard sink installed in our new kitchen a few months ago… so far so good! Although I’m curious to hear others experiences and tips as the sink does have to be coddled a bit! We had similar issues with the back sitting flush… yours looks better :0) I’ll stay tuned! 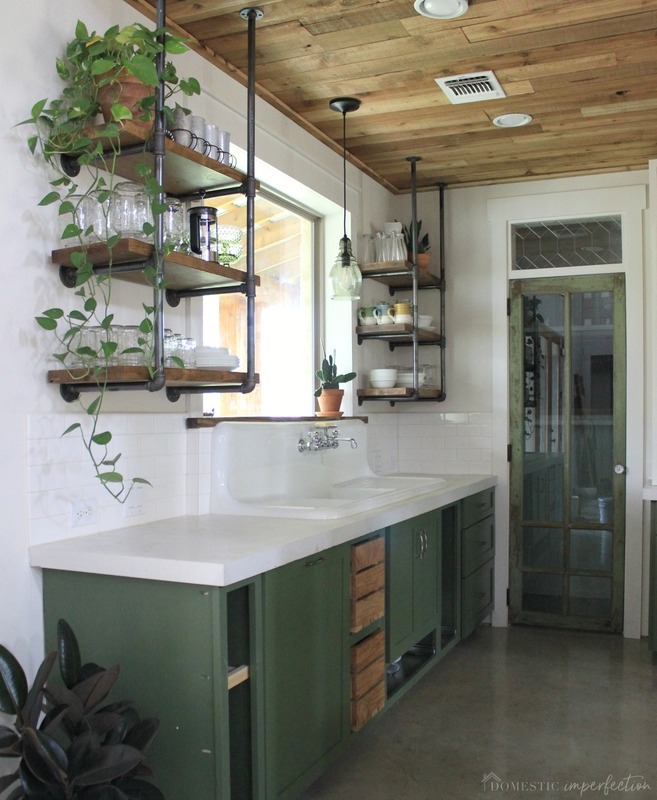 I know this post is about the sink and backsplash, but the wood ceilings! They make such a difference in the before & afters. 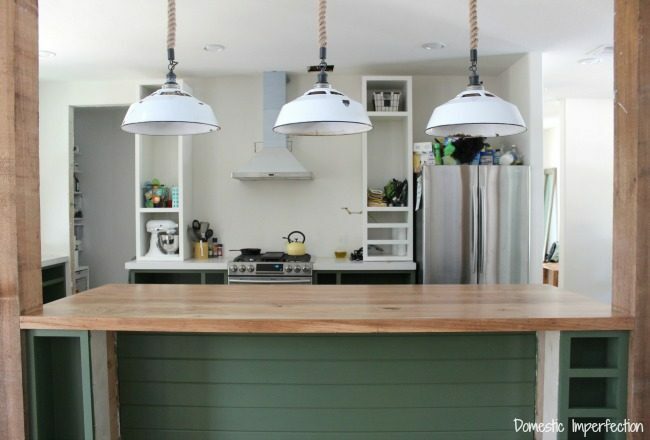 On a side note, how do you deal with the slow pace of finishing stuff around the house? Maybe you’re just not as easily frustrated as I am! We moved into a fixer about 6 months ago, were able to do some significant renovations before moving in but not enough time/money for everything, and now some weeks it’s so hard to see all the things that need our attention when we often don’t have the energy to tackle house projects after work & kids. Even low cost stuff like baseboards, installing more shelves in the pantry, hanging curtains, removing bathroom wallpaper… sometimes it gets hard to enjoy what IS beautiful about the house! 1. There is always something to look forward to. Day after day, year after year, there is always dreaming and planning to go on, followed by beautiful finished spaces. You would never get that in a new house, and that would be boring. 2. We are paying cash for finishing this house, and also have a plan to pay off the mortgage in five years. That means when the house is finished (hopefully in five years?) we will own it completely. For me, that is worth the slow pace. 3. My boys are learning valuable skills. Not only about how to do projects and use tools, but about patience, hard work, goal setting, budgeting, and working together. It’s not easy, but try and concentrate on your positives and enjoy the journey. The journey is just as important as the destination. When I grew up, drainboard sinks were common in most of the places I lived, and the drainboard sink was mounted to the wall without cabinets. Over time, because of the weight of a sink and daily use, the sink started to lean forward and became a bunny ski sink. 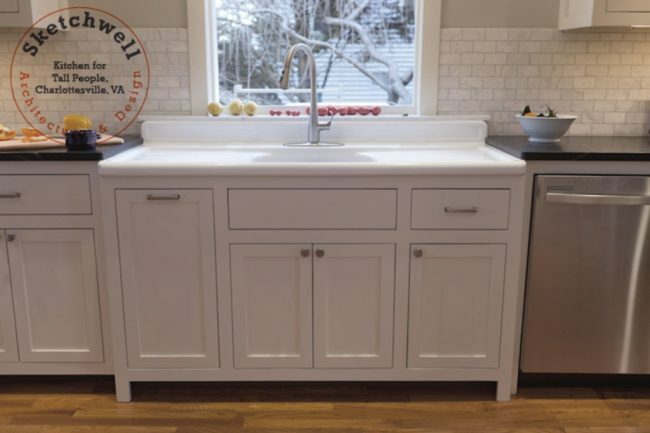 The drainboard sink looks great in your new home, but I would never dream of using another sink of this type because it is typically shallow and needs constant mopping to keep it free of water and water stains. I love your home and your blog. Thank you Judy! 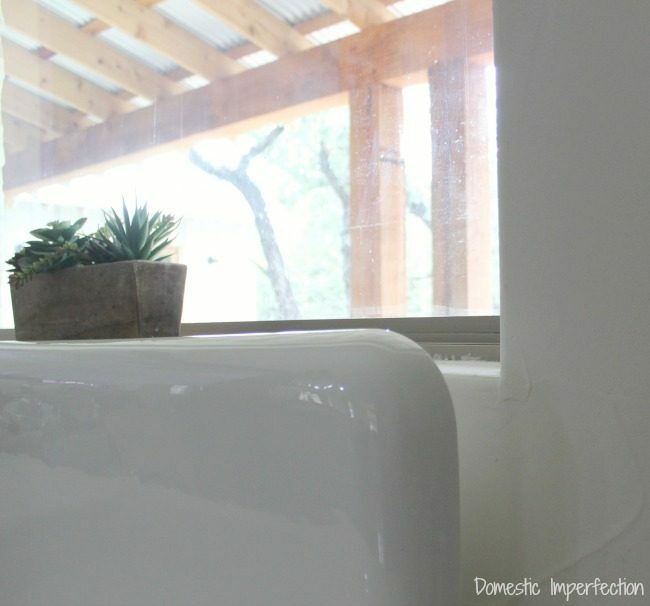 When this sink first arrived I almost sent it back because of how shallow the basin was. I had a very deep sink in the last house and I loved it, it could hide all the dirty dishes and contain all the water. This one took certainly took some getting used to, but the drainboards and backsplash contain the water and the shallow sink means I can’t let dishes pile up (and trust me, I try, haha). I’m not sure which sink was more functional, but both have worked for us. I love that, thank you. Love how the updates look! So good! Wait….you don’t have a dishwasher?? No, Adam says we didn’t need to spend money on a dishwasher when he married one. Kidding! 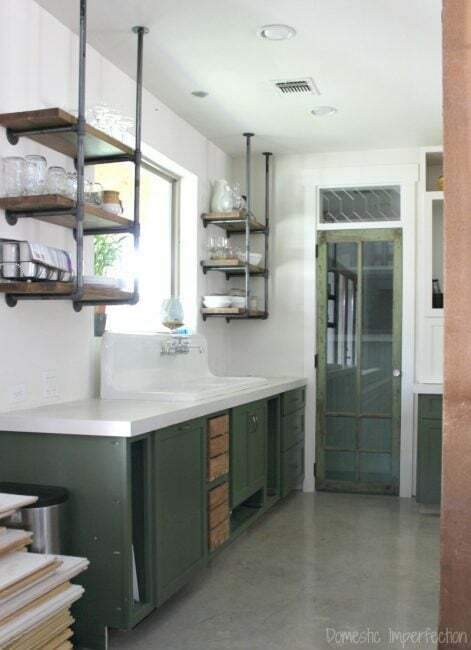 The dishwasher is a panel front (so it looks like a cabinet), it is located to the left of the built-in wooden crates. Thank goodness! Your kitchen is so beautiful. Every bit of it! Looks Great , thanks for sharing!